Looking for bespoke, in-house training in communication, leadership or management skills for you or your team? We customise courses from our extensive range of over 40 modules, delivering values-based, active training programmes that deliver lasting benefits. All our training programmes are tailor-made for you, and are delivered as in-house training for a minimum of 6 delegates. To find out more about our extensive range of options, click the button below. 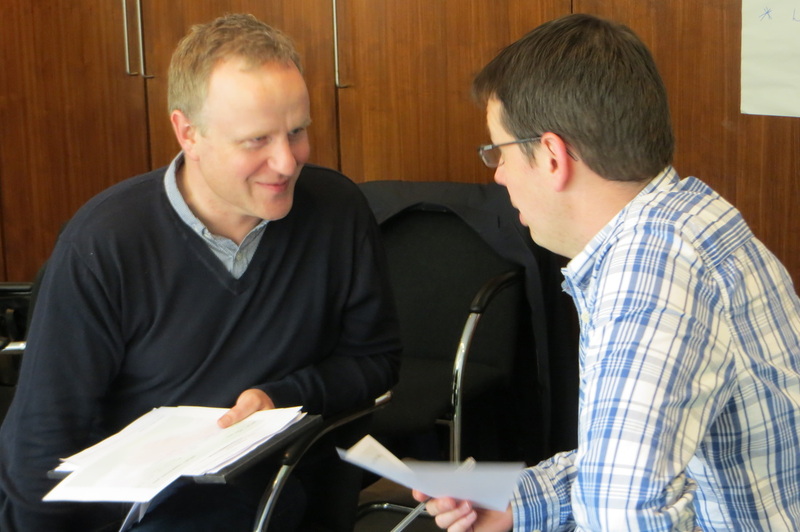 Whether you want a team-building event, a strategy planning day or an away-day for a group of executives, our skilled facilitators will design a programme of focused activities to keep all your participants engaged. 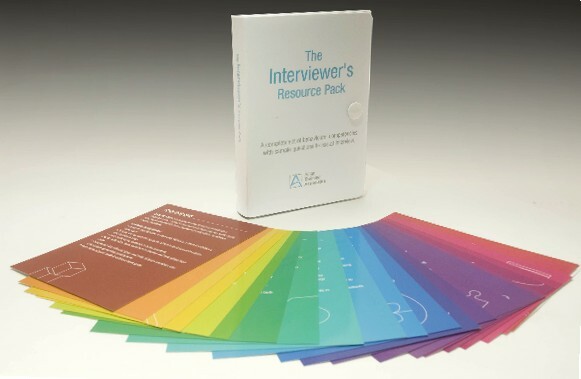 A complete set of behavioural competencies together with questions to use at interview.